Peter German says the only RCMP resources dedicated to investigating money laundering in B.C. are provincially funded or operating under the provincial policing agreement. Police, however, say the situation is more complicated. British Columbia doesn't have a single federal RCMP officer dedicated to investigating money laundering, according to the latest provincial report on the issue. Former Mountie Peter German was asked to look into why so few money laundering cases have been prosecuted in B.C., despite allegations that the practice is widespread in the province. German says the only RCMP resources dedicated to money laundering in B.C. are provincially funded or operating under the provincial policing agreement. The revelation was made public Monday morning, as Attorney General David Eby made an initial, partial release of German's latest report on money laundering. At a news conference, Eby described the findings as "incredibly disturbing" and said it was important for British Columbians to have this information right away. 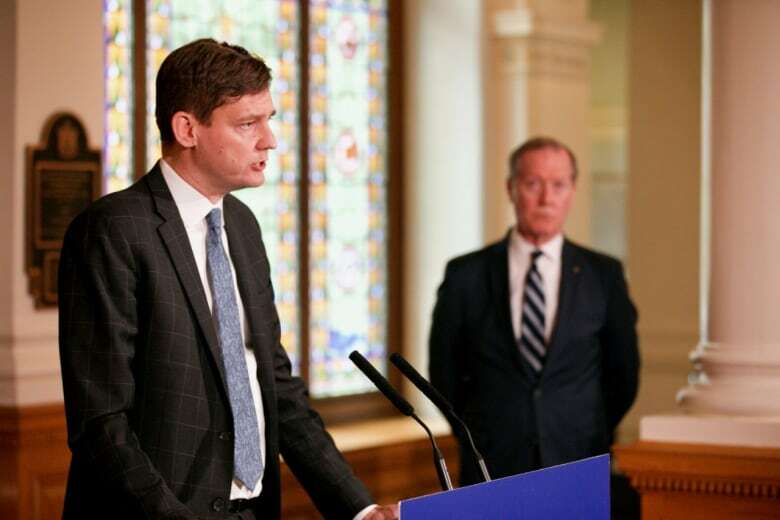 "We have accelerated the release of this portion of the report so that the federal government and the public are aware of what is happening to police the international crime groups laundering money through our provincial economy," Eby said. "What is happening is nothing." 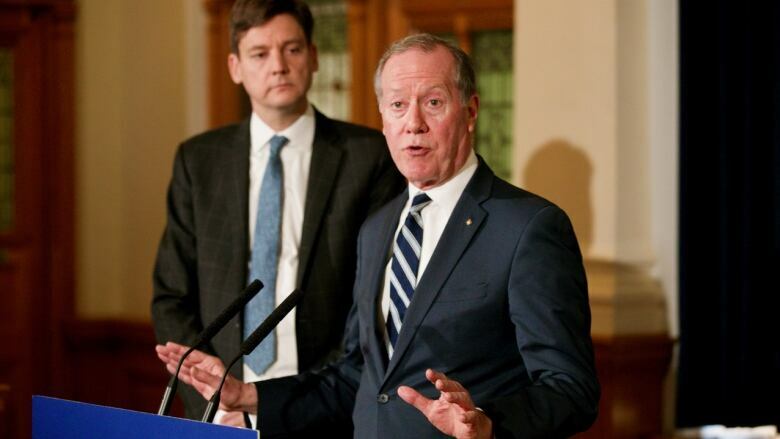 Eby's federal counterpart, Border Security and Organized Crime Reduction Minister Bill Blair, acknowledged there have been significant cuts to RCMP resources in previous years. "We made very significant announcements in Budget 2019, restoring the RCMP's capacity and making significant new investments in intelligence gathering and furthering steps that will facilitate successful investigation and prosecution of money laundering offences," Blair told reporters in Ottawa. According to German, the RCMP's money laundering team is more than three-quarters unstaffed. Of the 26 positions on the Federal Serious Organized Crime branch, only five are filled. All five officers are assigned to refer potential criminal cases to B.C. 's Civil Forfeiture Office. Eby said civil prosecution is an important tool for dealing with money laundering, but it's "only one leg of the table." In a statement released later Monday, RCMP Assistant Commissioner Kevin Hackett said the report's finding of five officers at the organized crime branch represents only "a snapshot in time and didn't capture all personnel who are involved in cases where money laundering is a component." "Federal policing in B.C. currently has in excess of 40 prioritized projects underway, including eight that involve money laundering," Hackett said. "This does not include the assistance provided nationally and internationally in other compelling investigations nor cases still before the courts." He said that money laundering investigations tend to be complex and can intersect with other criminal matters, including gun, gang or financial crimes. He added, however, that hiring and retaining officers with the skills for investigating money launderers is a challenge. The Combined Forces Special Enforcement Unit — a provincial anti-gang police agency governed jointly by senior RCMP leadership, municipal police forces and the ministry of public safety — highlighted the success of its gambling unit in a statement of its own. It said that the unit's success included an operation called E-Nationalize, which "is likely to set an investigative benchmark and precedent for future money laundering investigations by Canadian law enforcement." CFSEU said that investigation led to over $850,000 in cash and assets seized, over $260,000 worth of referrals to civil forfeiture and a report to Crown. CFSEU said other efforts by its money laundering unit have led to enforcement action and the shuttering of five illegal gambling operations. German, a former RCMP deputy commissioner, has focused on potential links between criminal enterprises and the real estate, horse racing and luxury car industries in his latest report. He delivered the full report to the provincial government on March 31, and it's currently under review to determine how much can be made public. German was asked to look at these sectors after he concluded his review last June on money laundering in Lower Mainland casinos. Last year, German's first report said B.C. 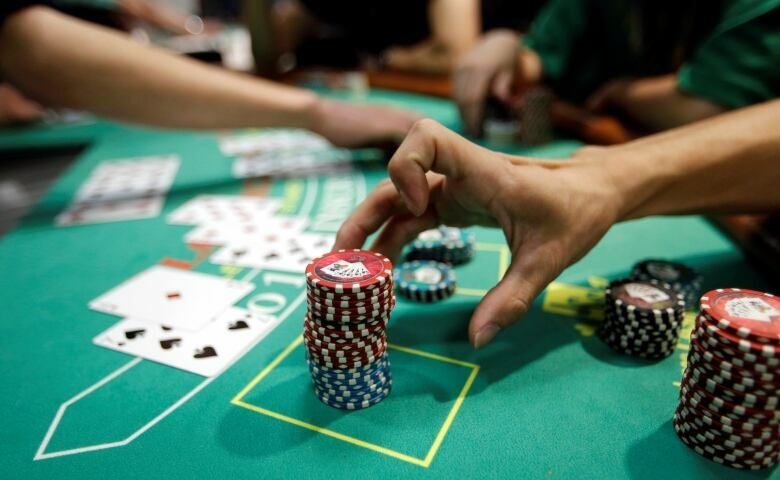 casinos "unwittingly served as laundromats" for the proceeds of crime. The province has said work continues on addressing all remaining recommendations from German's first report, including analyzing options to create dedicated policing resources for gambling and money laundering, creating a model for an independent regulator and clarifying the roles of the regulator and the B.C. Lottery Corporation.